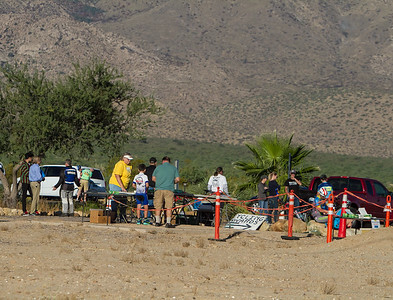 09/24/17_MtGrahamStateHillClimb 38th Annual Mt. 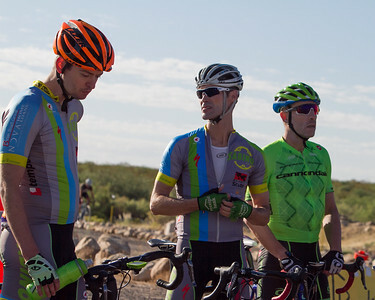 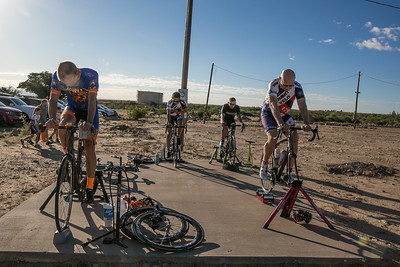 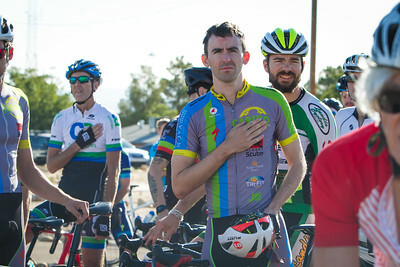 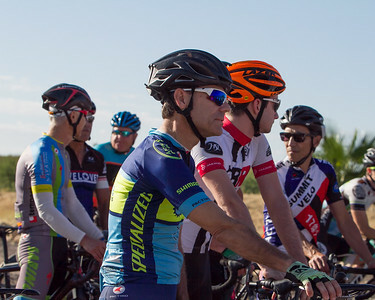 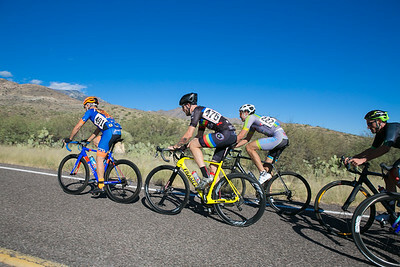 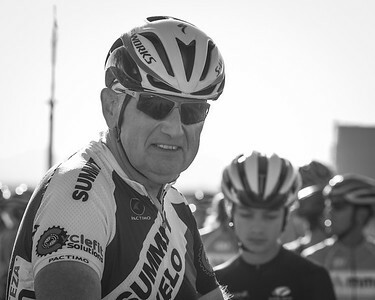 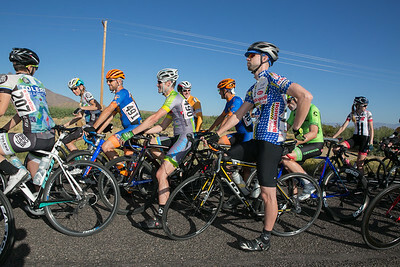 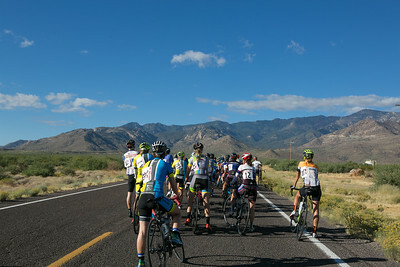 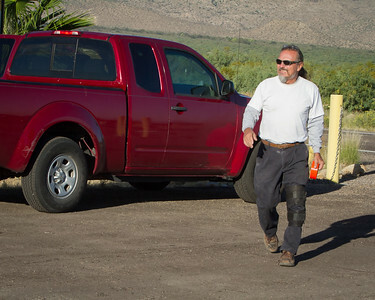 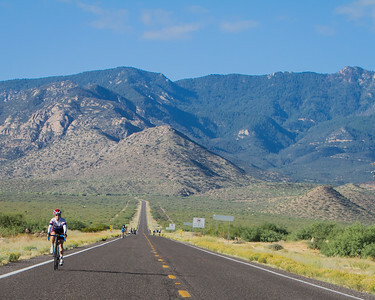 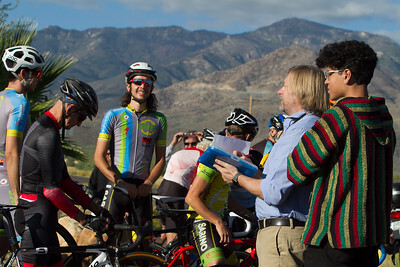 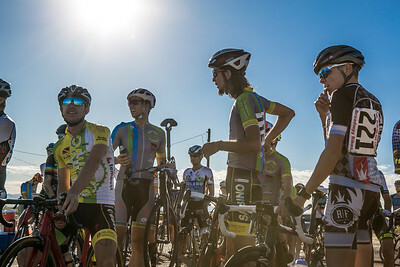 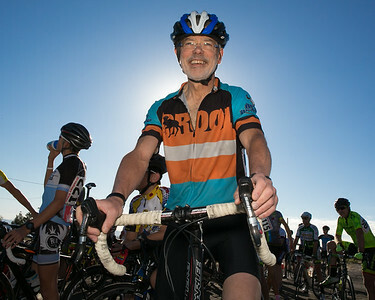 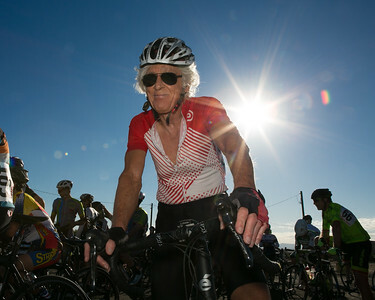 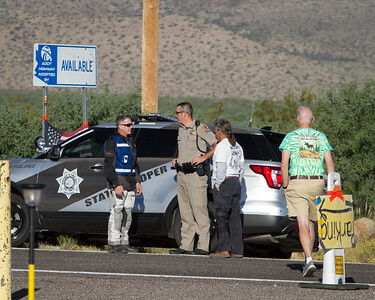 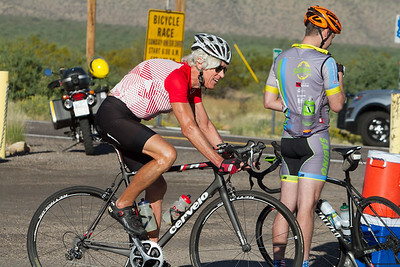 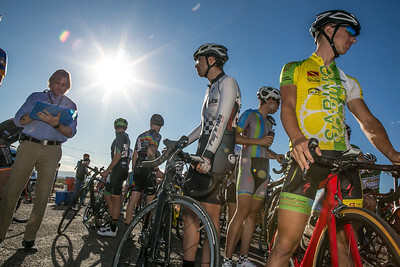 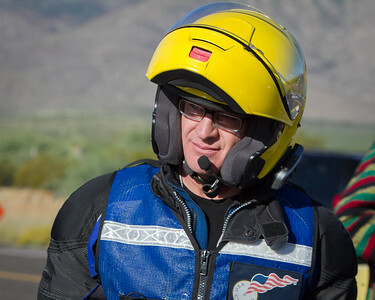 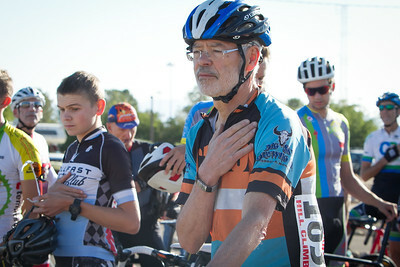 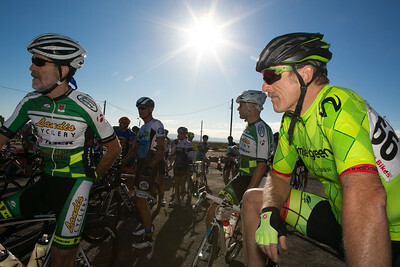 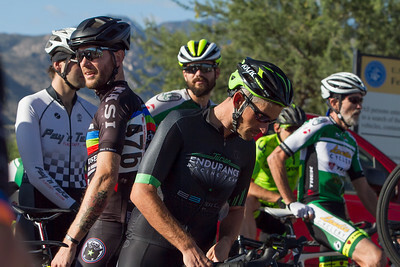 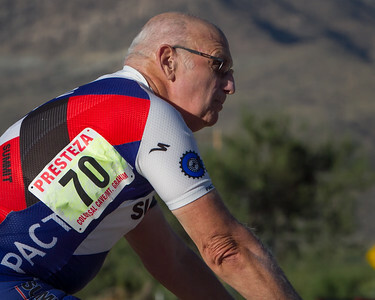 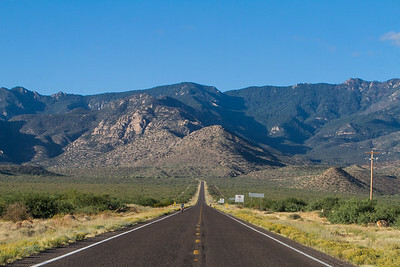 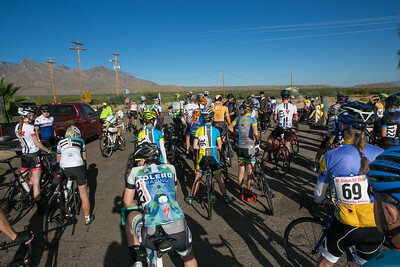 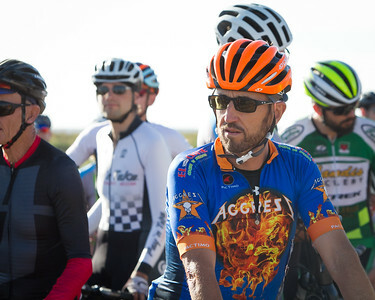 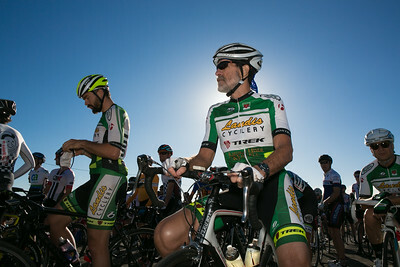 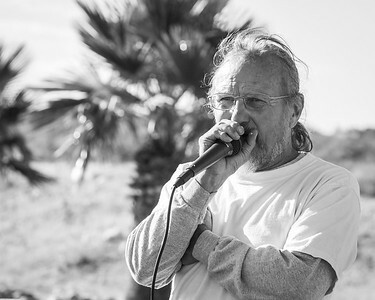 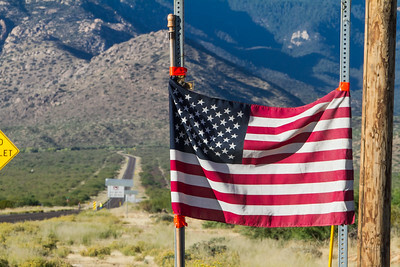 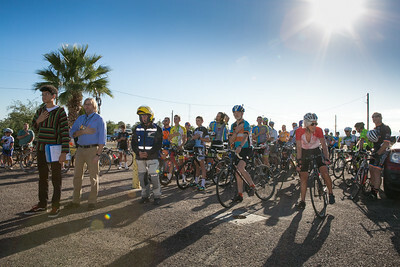 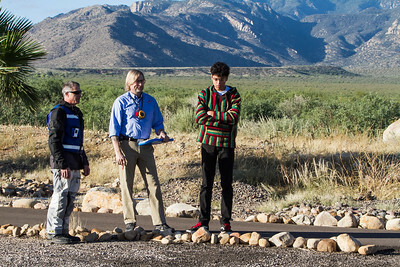 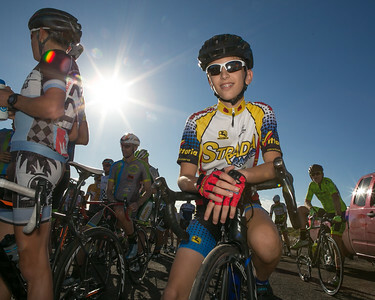 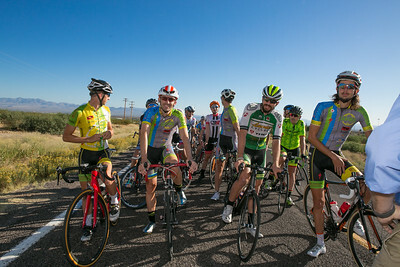 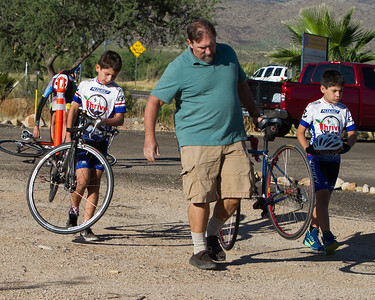 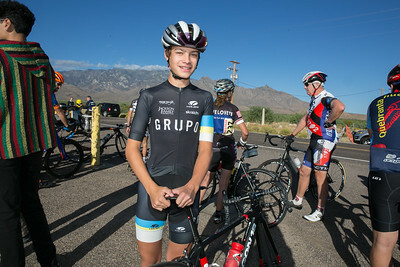 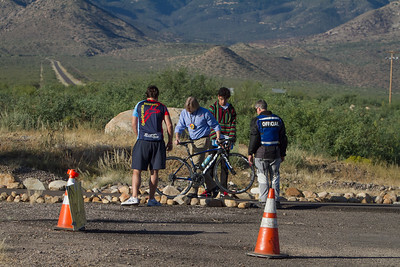 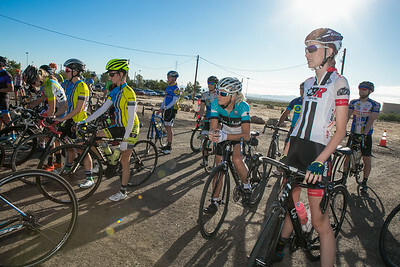 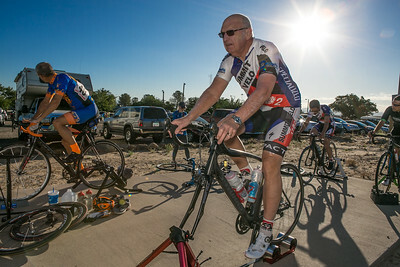 Graham State Hill Climb near Safford, AZ, the longest-running State cycling race. 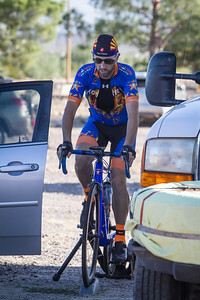 TELEMtGrahamStateHillClimbKathleenDreierPhotography0022092417_MtGrahamStateHillClimbKathleen Dreier PhotographySafford AZState cycling racecompetitivecyclinglove of bikes.